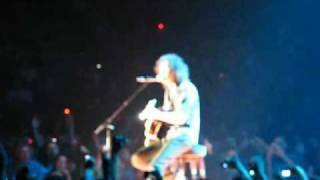 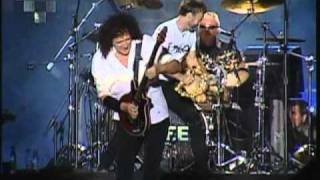 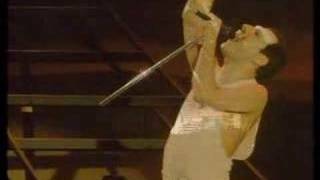 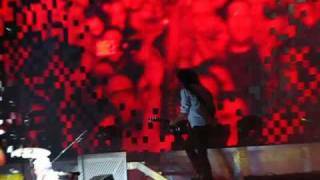 Subscribe to the Official Queen Channel Here http://bit.ly/Subscribe2Queen Queen + Paul Rodgers - 'The Show Must Go On' (Live) Queen + Paul Rodgers perform 'Say It's Not True' live. 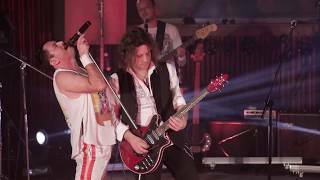 Taken from Queen + Paul Rodgers - 'Return Of The Champions'. 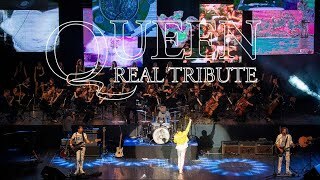 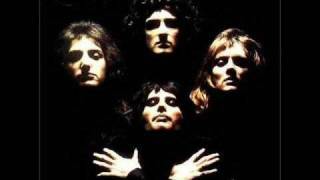 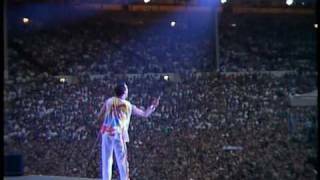 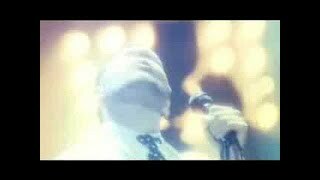 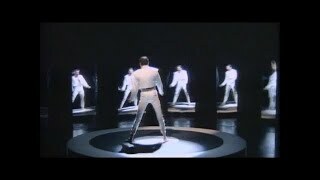 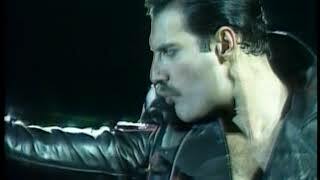 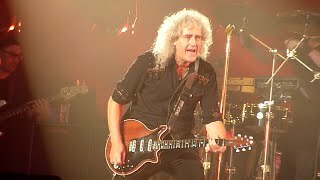 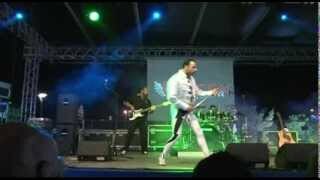 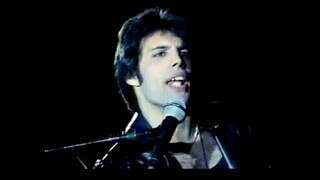 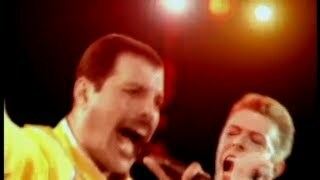 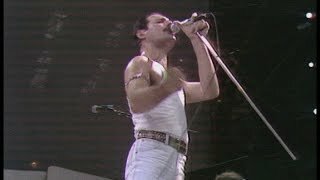 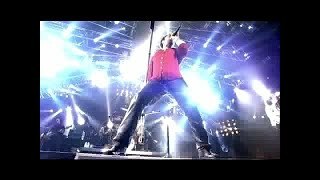 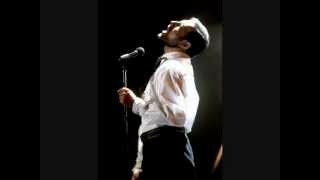 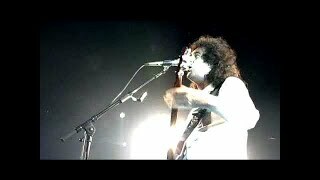 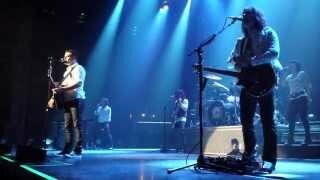 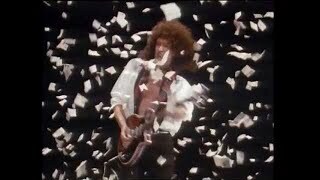 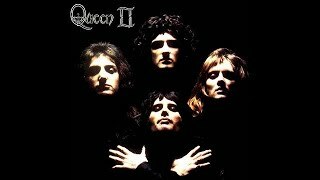 Subscribe to the Official Queen Channel Here http://bit.ly/Subscribe2Queen Queen + Paul Rogers- 'I Want It All' Queen + Paul Rodgers perform 'I Want It All' live. 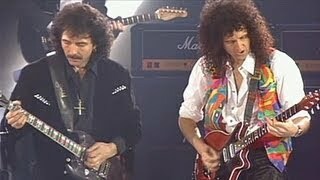 Taken from Queen + Paul Rodgers - 'Return Of The Champions'.